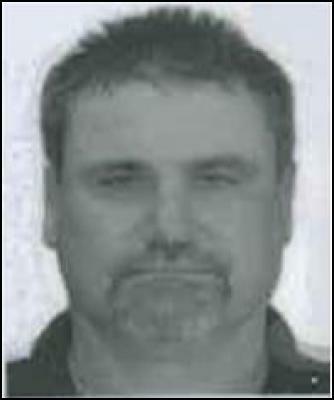 Dunedin Police are trying to urgently locate a missing person, Allan Wilson KERR, aged 48 years, who is believed to be in the Timaru to Balclutha area. He was last heard of on 27th December 2013 and sounded unwell. It is unknown where he was at the time he made a phone call but indicated he had been in the Timaru, Oamaru, Moeraki, Waikouaiti and Dunedin area. Dunedin Police have concerns for his well being. Anyone with information or sighting of the Grey Nissan Primera are requested to contact Dunedin Police on 4714800 or 111 immediately.